Our next product review comes to me from a company called Toddy Gear and for those unfamiliar with the brand, they are know for their super effective screen cleaning microfiber smart cloths. 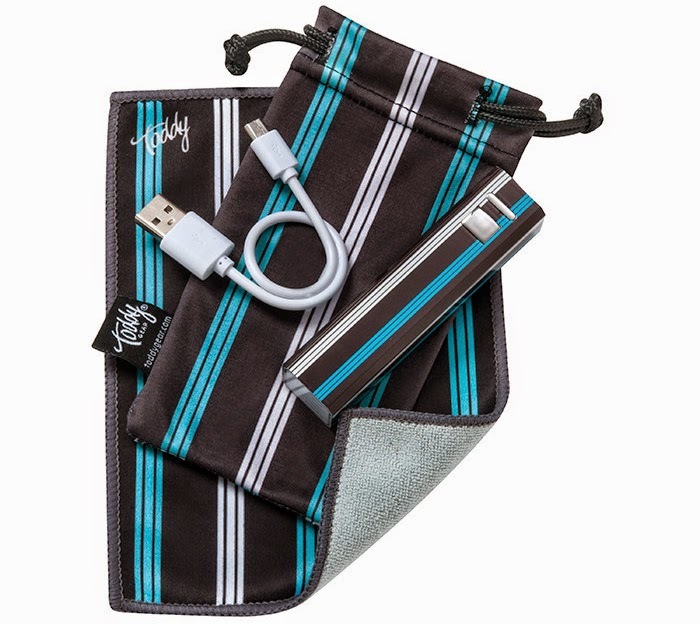 Stepping a bit out of their comfort zone, Toddy Gear has released the gear pack which not only includes the smart cloth, but also adds a 2200 mAH power bank, charging cable (USB to micro-USB), and a matching microfiber storage pouch to keep in one compact place. The Toddy Gear pack was also designed to stand out as it comes an assortment of designs. This tech survival pack is great as it does not take much space, makes most any device or screen shine with little elbow grease, and provides emergency juice on the fly. I have been using a Toddy smart cloth for a couple of years and after residing in a pocket and repeat use, it is starting to show wear and with the pouch the smart cloth stays clean longer. The micro power bank that matches the smart cloth and pouch comes through in a pinch with enough juice to charge most any phone once. There is a short USB to Micro USB cable included which is great if you are charging most any device that isn’t Apple and if you are one of the many iPhone/iPad owners, don’t forget your cable. 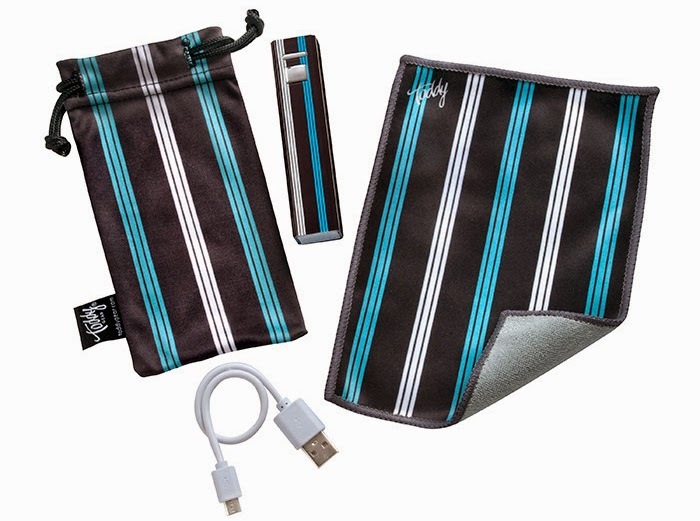 The Tech Pack:Boost+ is a must have for most any gadget owner with it’s smart cloth that works great on any screen, disc, glasses, phone, or more. The power bank is great because it also isn’t limited to just charging phones, but also tablets, e-readers, wireless headphones, tablets and just about anything else that can be thrown on it. With standout form, Toddy Gear provides equal amount of function, as all three designs look great, the one in which I received was the Moneymaker. Toddy Gear’s Tech Pack: Boost+ is available now for $24.95.